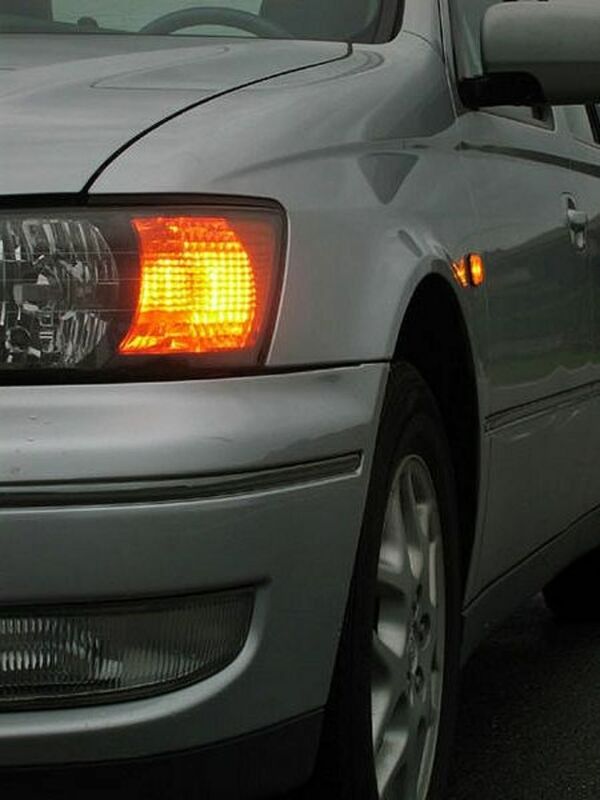 Often, car lighting problems require just an easy fix you can do in minutes. 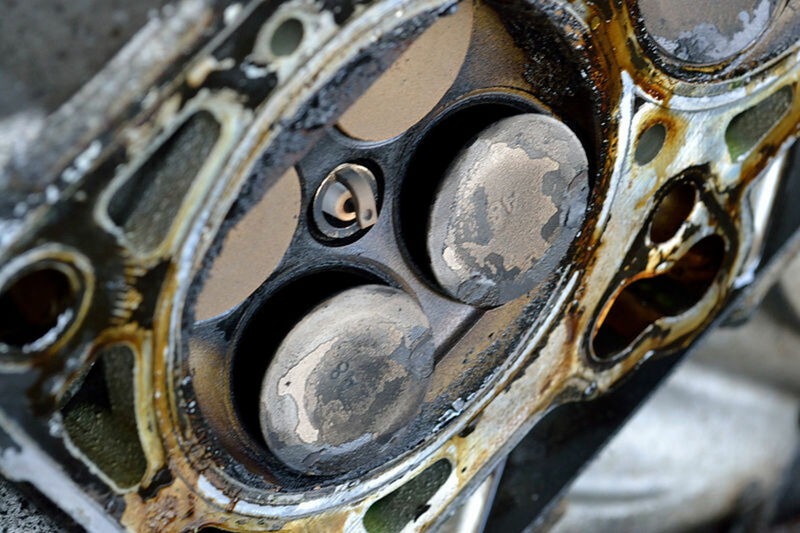 Diagnose a potential seized engine and possible repairs. 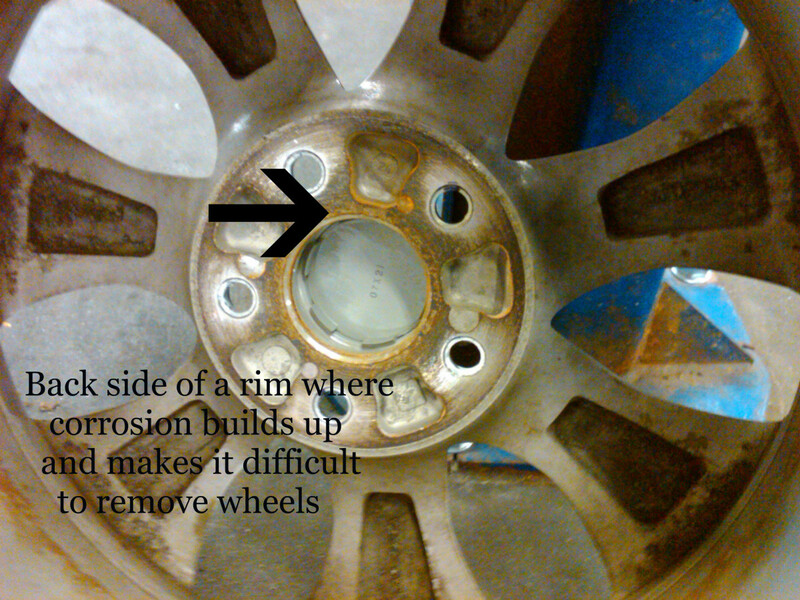 Don't let trouble code P0171 or P0174 leave you without your ride and, worst of all, with an expensive repair bill later on. 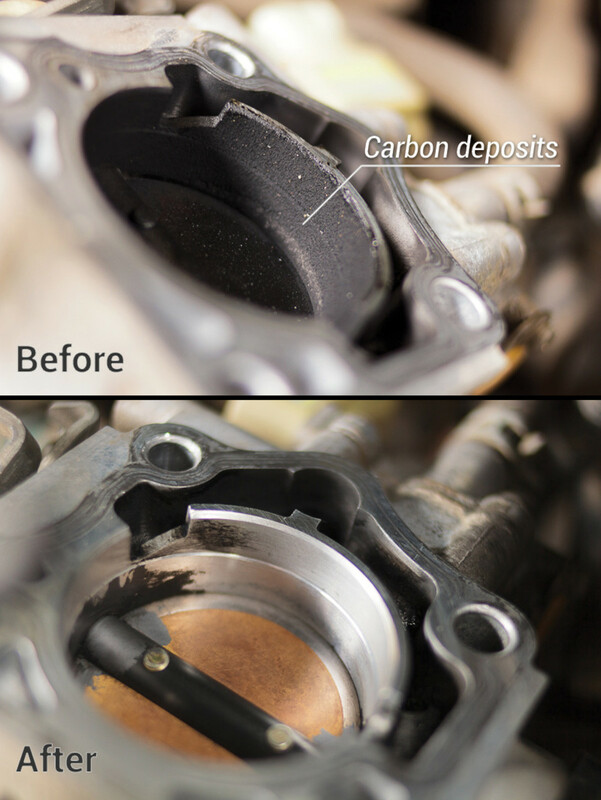 Do it yourself (DIY) replacement of the timing belt, water pump, and oil seals on the 4-cylinder Toyota Camry and similar cars, with photos, lists of tools, and parts recommendations. 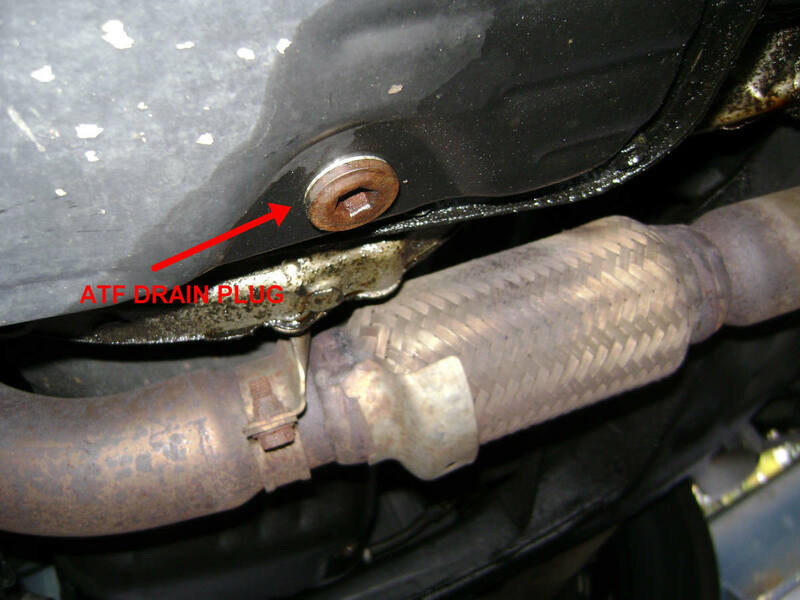 How to drain and replace the ATF on your Camry, or flush the ATF if necessary. Includes videos of flushing the ATF with and without the help of a 12-volt oil pump. 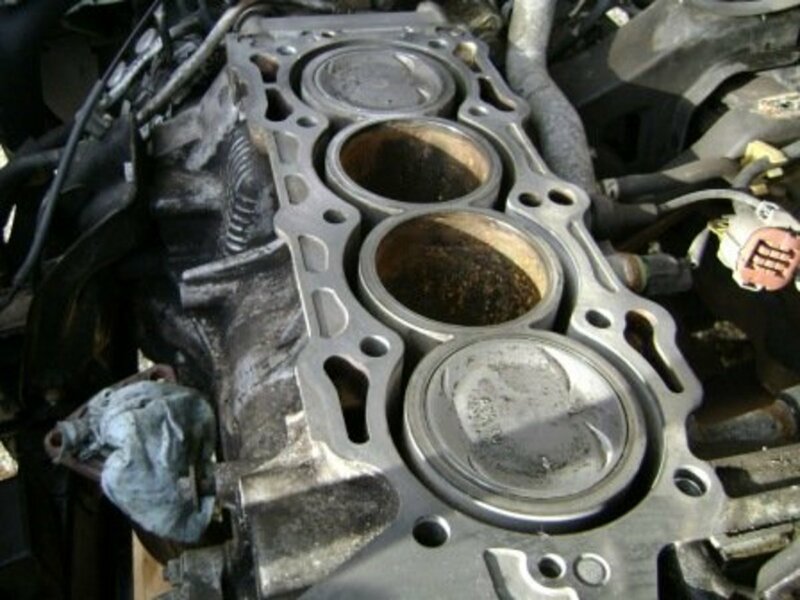 DIY How To Honda Accord engine head gasket, timing belt, water pump and radiator replacement / replacement. 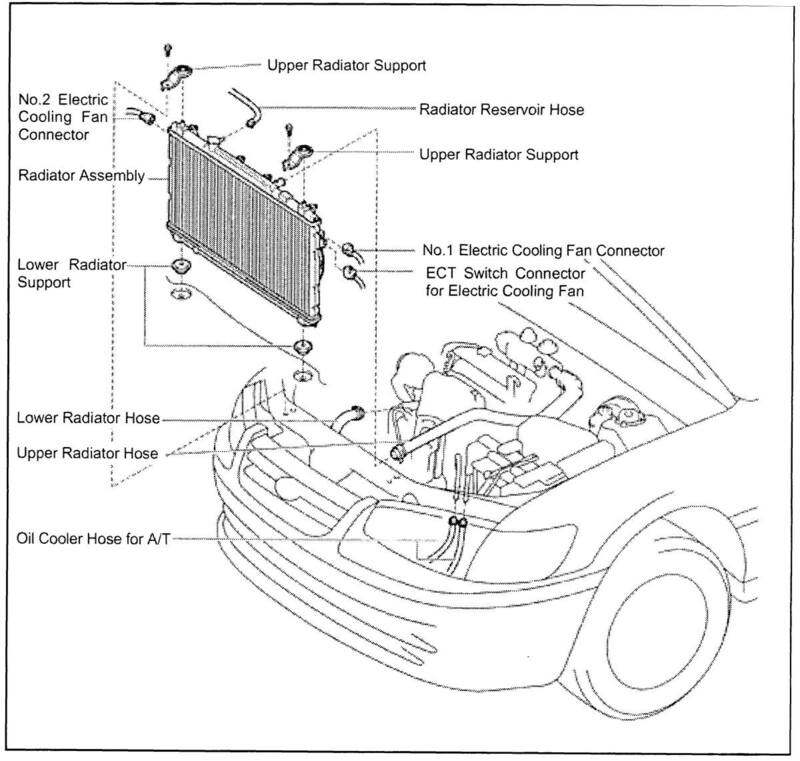 How to replace the radiator on your Toyota Camry. No special tools required. Plenty of photos and step-by-step instructions. 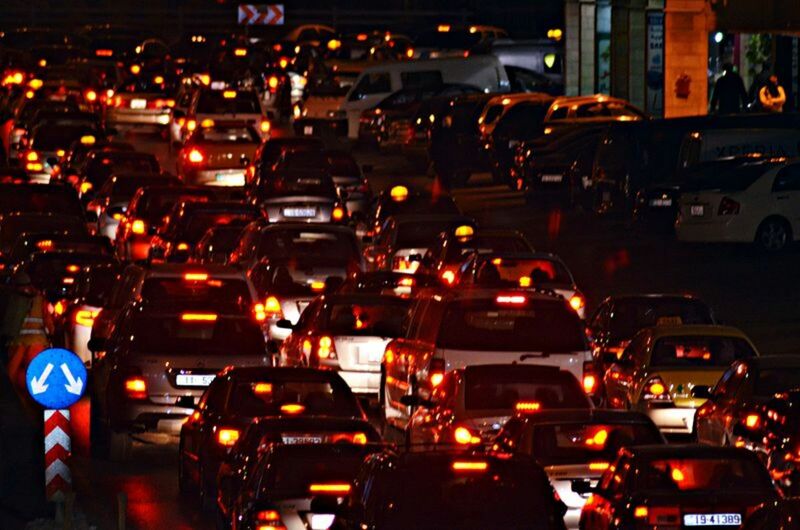 Checking for a bad engine ground can fix dimmed lights, faulty sensors, and hard starting, and it can prevent severe damage. 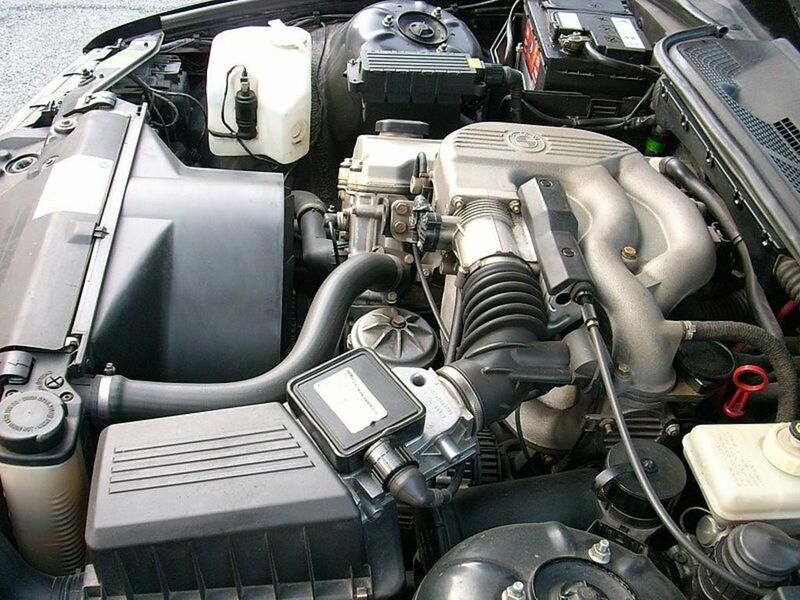 Identifying the type of noise and when it happens can help you diagnose your transmission problem. 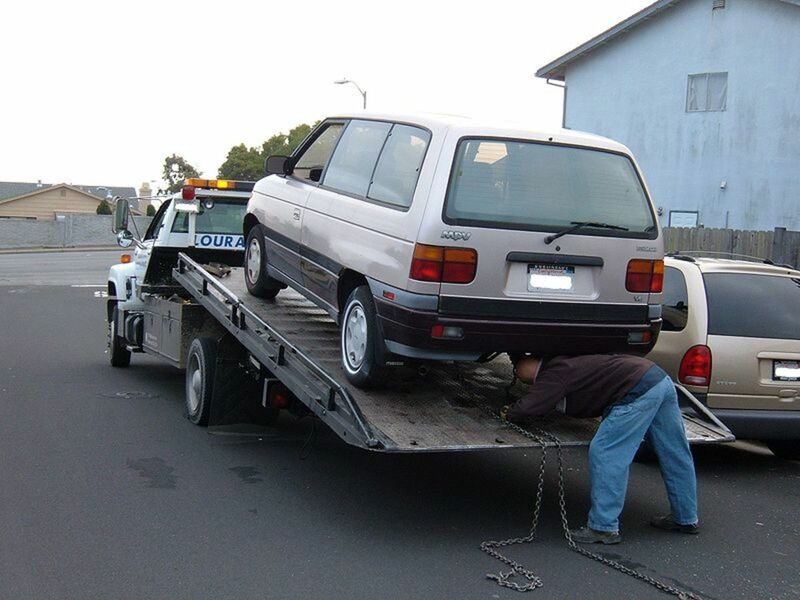 Diagnose a stuck caliper and avoid a potential road accident. 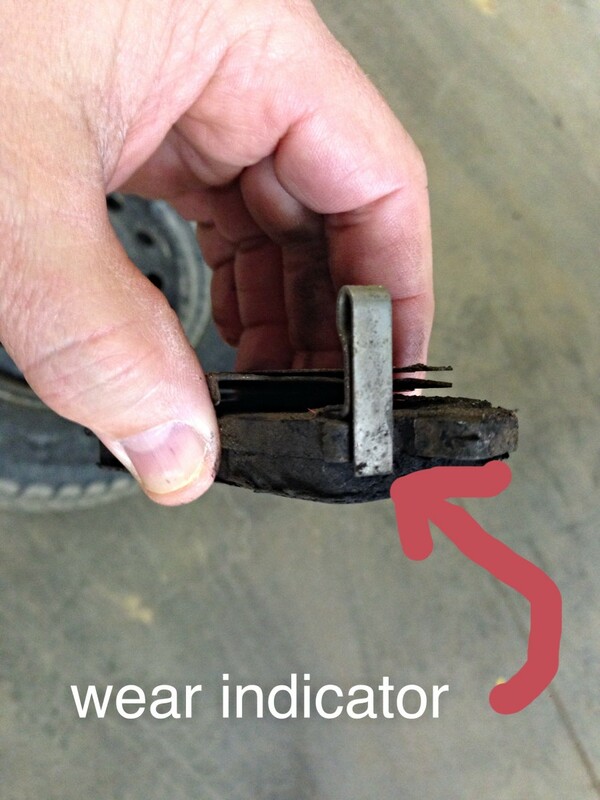 Tips and precautions to use when replacing your brake pads, so you can get quality results on a Honda or any other vehicle. 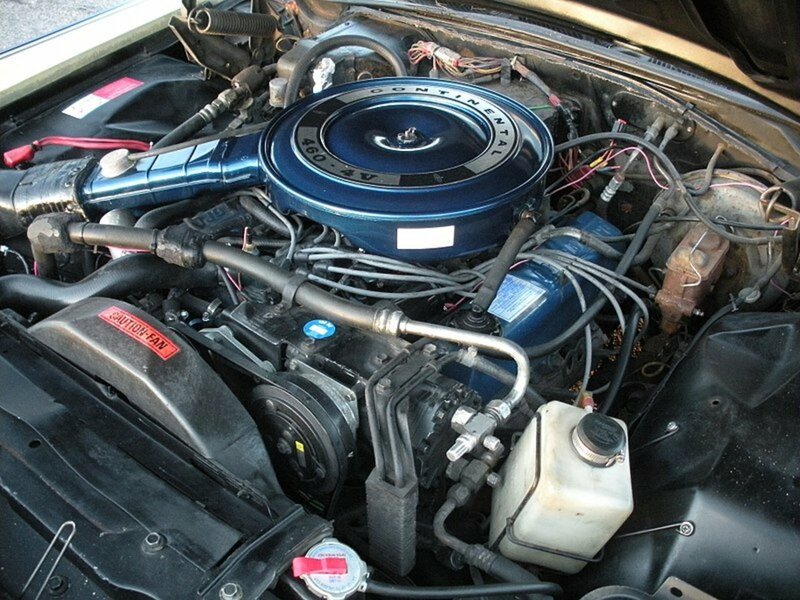 How to test your vehicle yourself to investigate common and not-so-common reasons for a sluggish engine. 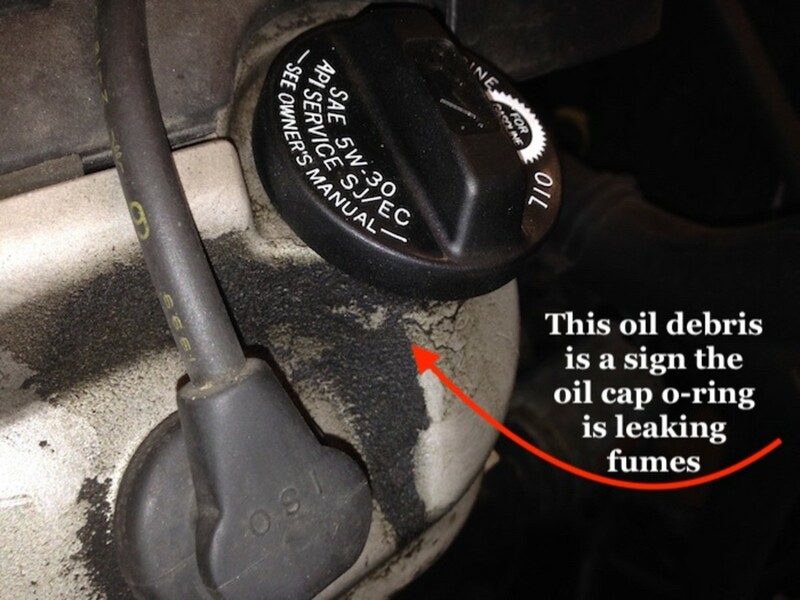 Brake fluid replacement is an important part of routine vehicle maintenance, yet it is often overlooked or ignored by owners. 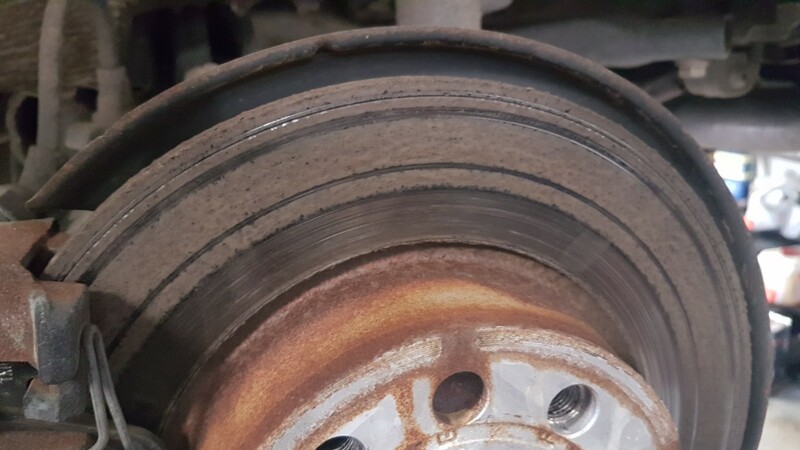 This article explains why replacing brake fluid is important and how ignoring this inexpensive job can result in expensive and avoidable repairs in years to come. 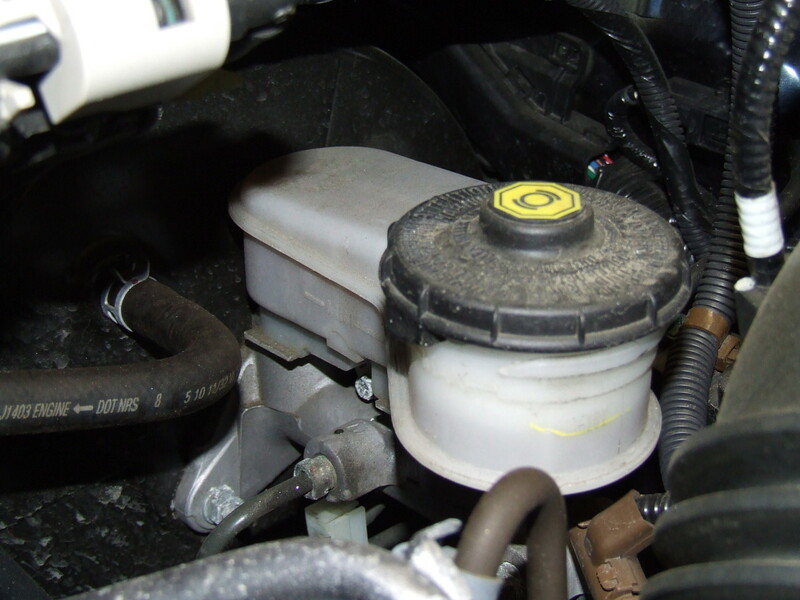 Brake Fluid Replacement: Why Is It So Important? 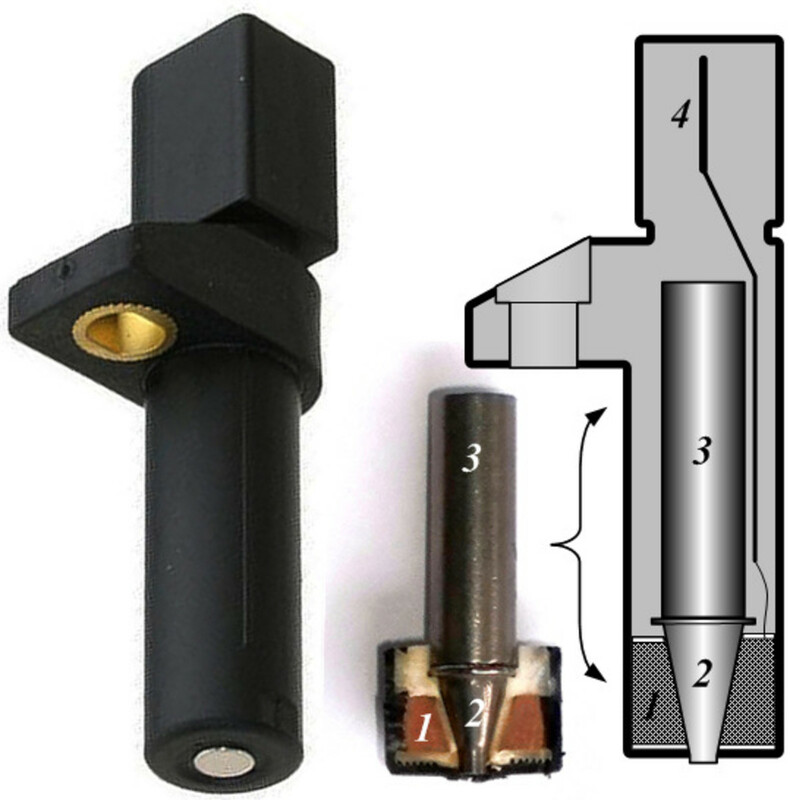 Troubleshoot an inductive or Hall effect type crankshaft position (CKP) sensor using a digital multimeter. 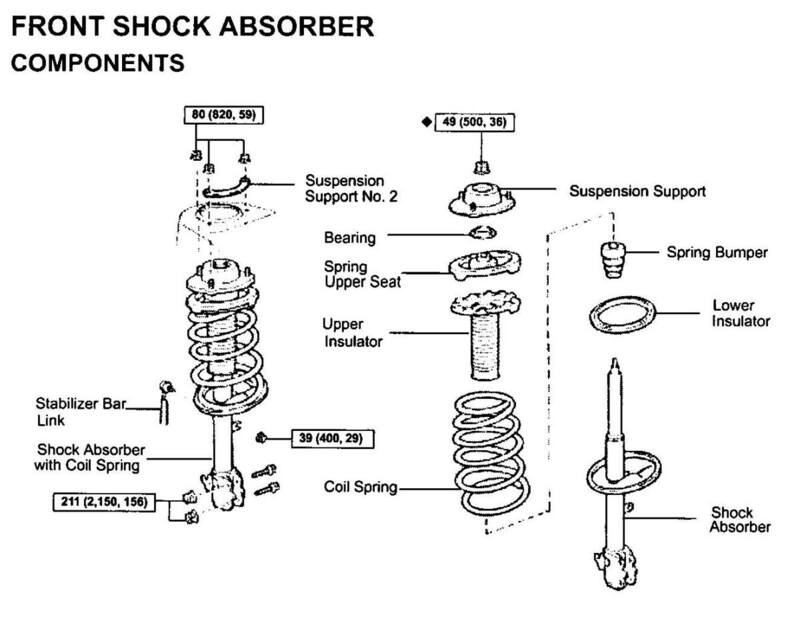 How to replace front-end strut mounts (and struts) on the '97–'01 Toyota Camry, with a video. 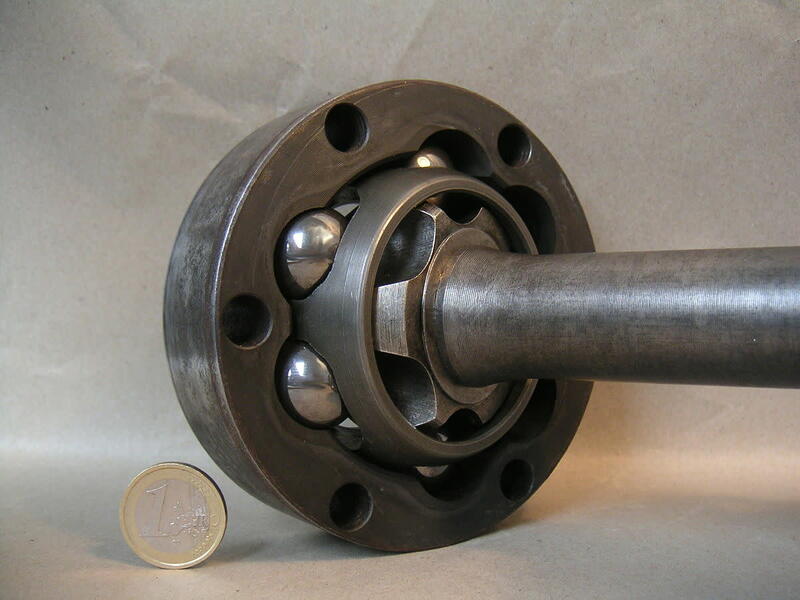 Plus other causes of front-end noise. 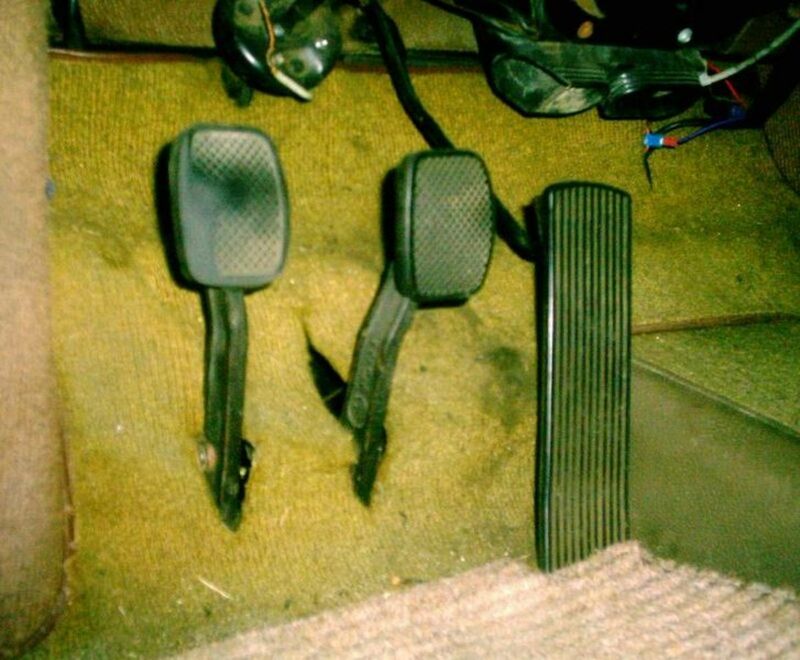 Common brake problems, such as a soft brake pedal, pulling to one side while braking, or vibration while braking can have serious implications for your car's health (and your health, in turn!). 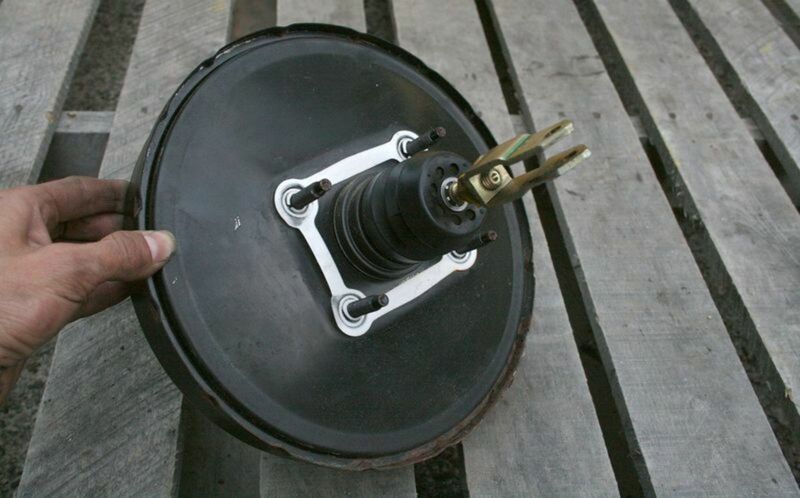 Learn more about the most common brake issues and their solutions, here.